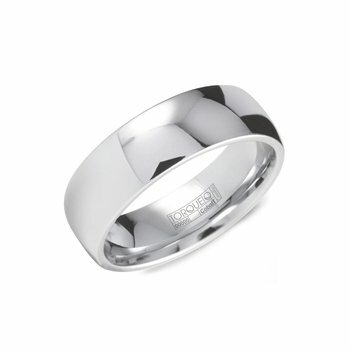 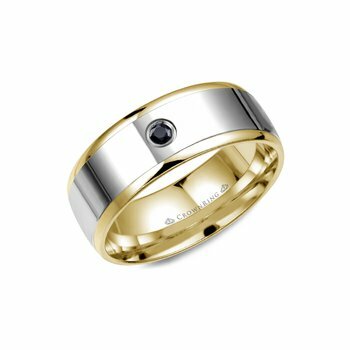 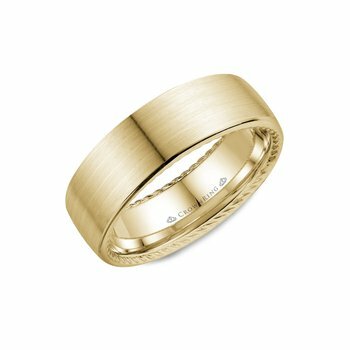 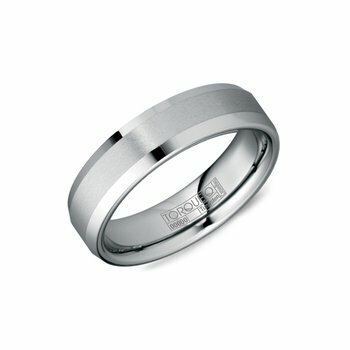 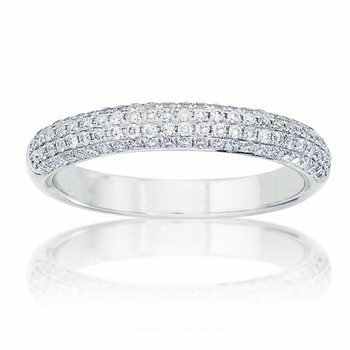 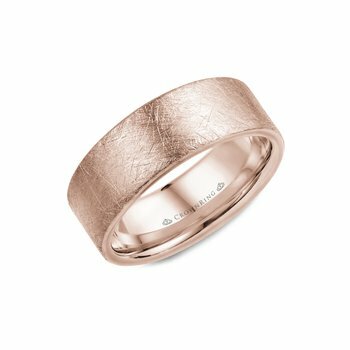 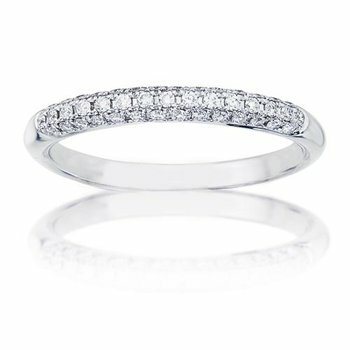 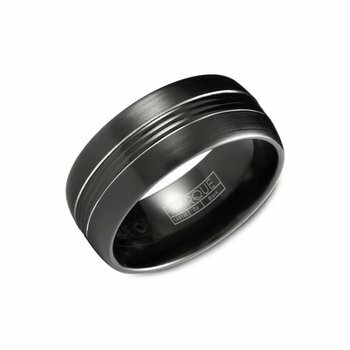 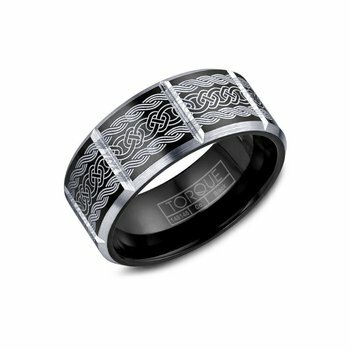 Furrer Jacot wedding band, hand made in Switzerland. 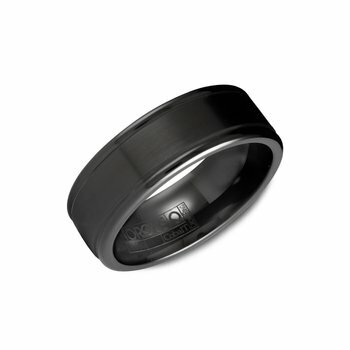 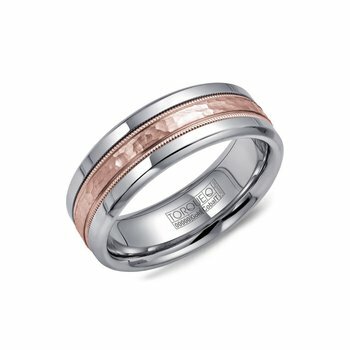 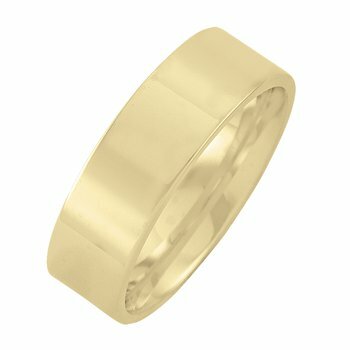 Made entirely out of 18K yellow gold, this heavy hammered wedding band will make an impression. 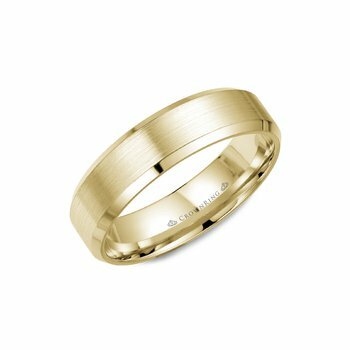 6mm wide and in a European size 63.